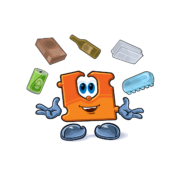 Incorporating sustainability into your packaging process starts with taking a fresh look at current practices. The mission is almost complete. From the front end to the back end, the product has made it to the last step of the manufacturing process and is ready to make its debut to consumers. Quite a feat, if you ask anyone with experience in the manufacturing industry! The term for the final step, ‘end-of-line’ packaging doesn’t seem to do justice to its importance. Your factory uses precision controls and automation equipment to produce your product, but what about the “last 100 feet”? 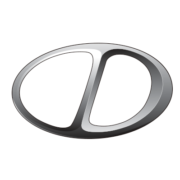 Delta Technology, an integrator and automation expert for complex manufacturing since 1997, announced today a joint venture with Semi of Sonora, Mexico. 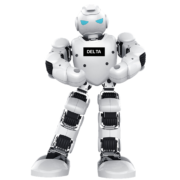 The new joint venture is named Delta-Semi, and will combine resources and leverage the strengths of both companies to provide additional options and flexibility in providing automation and robotics to their customers. Whether your New Year’s resolution involves training for and completing a 5k or building that backyard garden shed, it takes dedication and perseverance to see it through. Setting realistic New Year’s resolutions in the professional arena is similar. The key for both is to set specific and measurable goals. 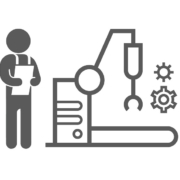 Not long ago, the thought of automatically collecting data from factory machines then using this data to provide real-time visualizations, notifications, and analytics to help make faster and more informed decisions was unheard of. 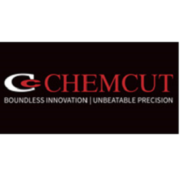 Chemcut Corporation designs, develops, manufactures, and supplies wet processing equipment for chemical milling, sign and nameplate, printed circuit board, metal ﬁnishing, and waste water treatment industries. Chemcut delivers high-quality, reliable manufacturing solutions to meet their customer’s unique needs, with a mission of creating and producing innovative designs, expert manufacturing, thorough “real-life” testing, and industry-renowned customer service. Whether it be in processing, meeting government regulations, or effecting the bottom line, automation has found its way into the food industry. 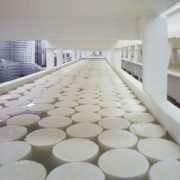 Keeping costs down and food quality up is a necessity that can be met with the addition of this smart technology. Most recently, the goal was to increase efficiency on their packaging lines at their plant located in Casa Grande, Arizona. 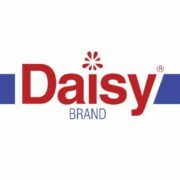 To do so, Ryan Adame, an Engineer Manager for Daisy Brand’s Arizona location sought out Delta Technology. 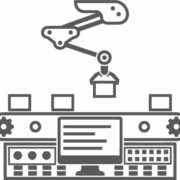 Choosing to automate your manufacturing line seems like a “no brainer.” New technologies to make the manufacturing process better, faster, and more consistent. 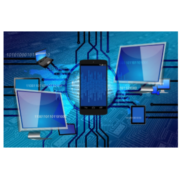 While automation can be costly, the benefits greatly outweigh the cost. 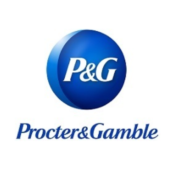 If you would like to read about the experience Procter & Gamble had with Delta Technology and read what they had said about us, click below to read the full story. 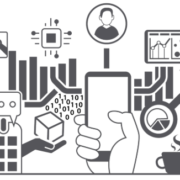 As manufacturing technology advances toward Industry 4.0, the traditional sub-fields of engineering have synchronized, making the building process both precise and efficient. 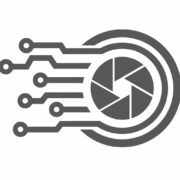 The partnership with Delta has helped Deca Technologies increase their ability to provide game changing solutions to lead the industry in performance, cost, and technology. The next time you visit your local grocery store, take a look at your favorite bottled beverage and you will see that each is filled with exactly the same amount…thanks to machine vision technology. 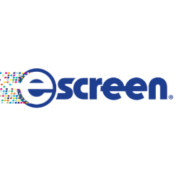 If you would like to read about the experience eScreen had with Delta Technology and read what they had said about us, click to read the full story. Robots used to be expensive and complicated machines, intimidating to work with and requiring highly skilled technicians. They’ve come a long way in the past 20 years. Now we have the collaborative robot, who’s just another member of the team, not quite to the point of joining the work softball league but an asset just the same. Robots are changing the world of manufacturing, and plant engineers are being tasked with designing factory layouts using state-of-the-art robot technology. 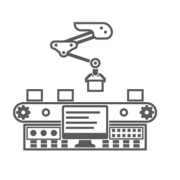 Because they can be programmed to perform dangerous, dirty and/or repetitive tasks with consistent precision and accuracy, industrial robots are increasingly used in a variety of industries and applications. When it comes to manufacturing, it’s not easy to fix something that isn’t truly broken. This especially true for something that has worked for years. 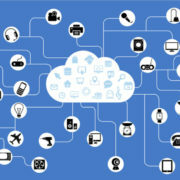 However, current industry technological trends, it might be the right time to take that leap of change. 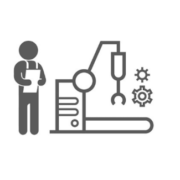 Manufacturing companies who embrace technological advancements to modify the way they are doing things will thrive and remain current and competitive.